When I discovered York had its own Gin I was delighted. York is a place I live and I love. It is a beautiful little city and has quite a history so it was about time it had its own Gin! 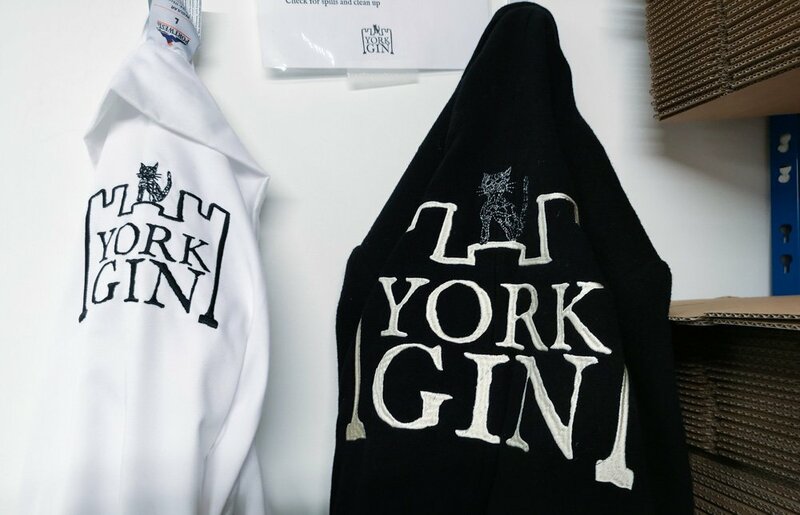 We were lucky enough to visit the award winning York Gin distillery to have a look at where their gin is created. On a stormy day, we were given a warm welcome by Emma, one of the founders of York Gin. She explained how York Gin had come about. York Gin is the brainchild of five local friends who hatched a plan in the pub, where they say, home of many great ideas and I have to agree! 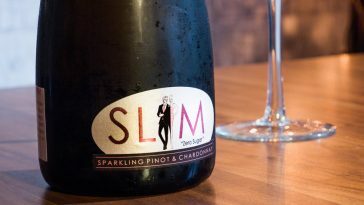 Paul Crossman, Landlord of The Swan and Jon Farrow, his friend and business partner teamed up with two friends Pete McNichol (previous Landlord of The Swan) and Harry Cooke. They all agreed York needed its own Gin.Meanwhile Emma Godivala, who was a neighbour and marketer was thinking along the same lines. Emma had tried to register York Gin at Companies House where they told her that name had already been registered. Emma discovered it was Paul who was Landlord of The Swan! They got together in February 2016, forming the self-funded York Gin Company. 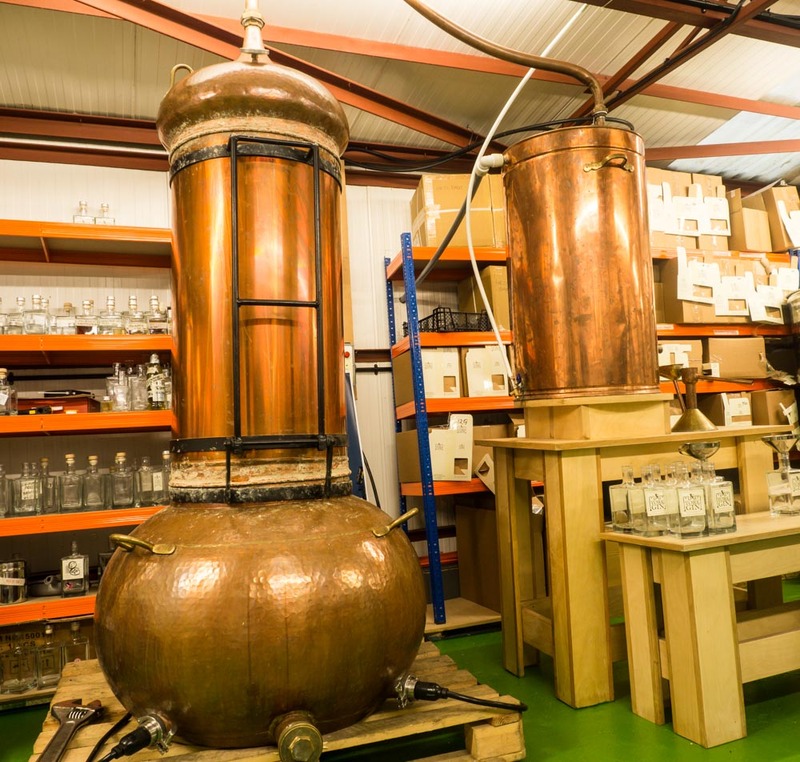 The distillery is within the boundaries of the city in Acaster Malbis. They had started ordering their equipment when Jon suddenly died. Obviously this halted progress whilst everyone came to terms with this terrible loss. York Gin launched on 1 March 2018. A lot of thought, work and research has clearly gone into creating York Gin. When Emma was showing us round, she explained her background as a designer, user researcher and marketer. 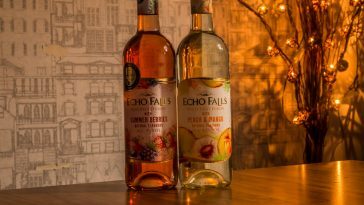 She researched the font which is based on 17th Century Fell fonts, the cat, which has a history with Gin and in York and the design of the bottles so it would all work. I personally loved the design, very ‘York’ and the chunky heavy bottles. So, where does the cat come in? As their website states, in 1736 the Gin Act was passed to cut down the gin drinking. The first ‘Puss and Mew Gin Shop’ opened which was said to featured a cats head in which customers would put a coin and get a mouthful of Gin out of the cats’ tail. York itself has a cats trail which has about 20 cat figures attached to buildings. Look up next time you are walking and you might spot a few. 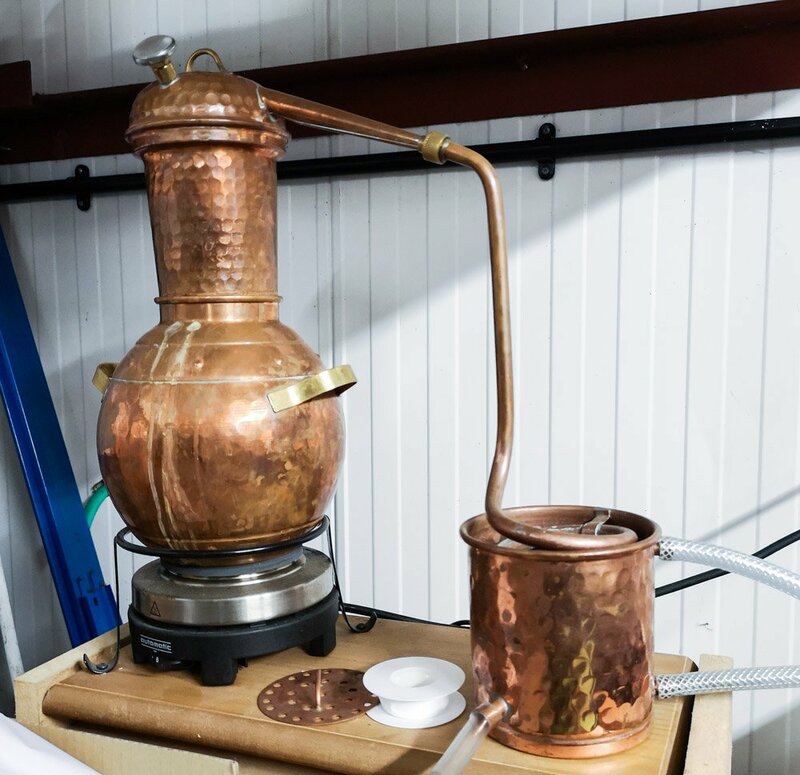 The York Gin uses the London Dry method which means distilled spirit and the botanicals all go into their magnificent copper still named Ebor, named after the Roman name for York, Eboracum. 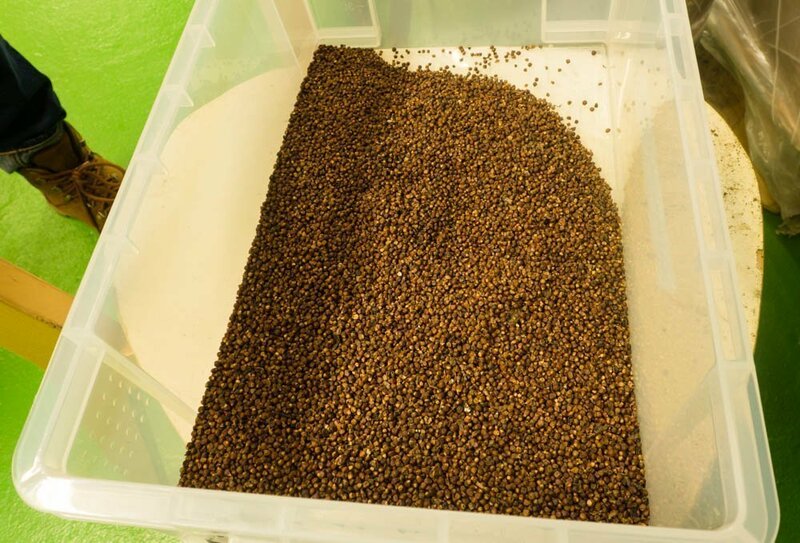 The botanicals used are juniper, coriander, orris root, cinnamon, cardamom, angelica, lemon peel,grains of paradise and black pepper. 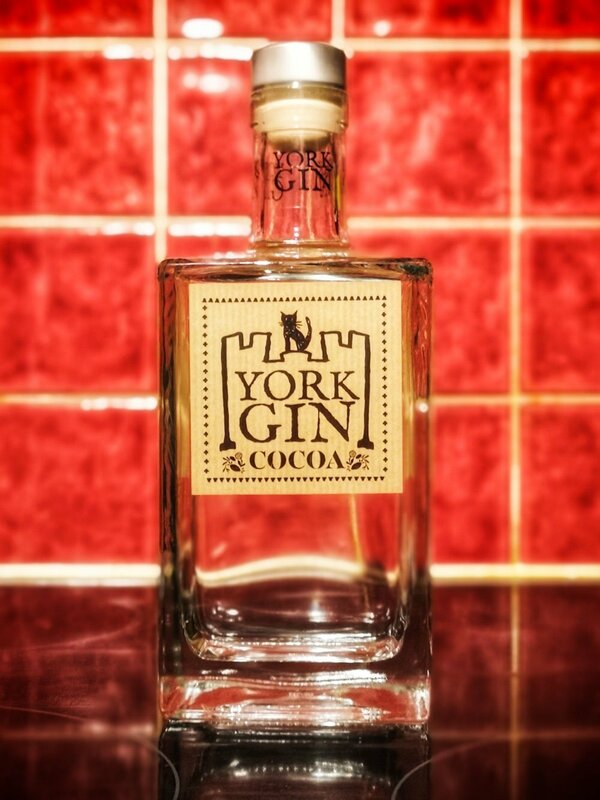 This award winning gin is made using cocoa beans from York Cocoa Works. 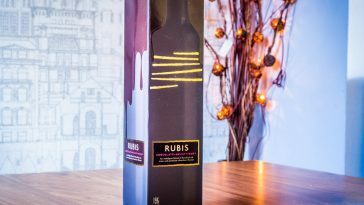 It is a delightful subtle, sublime chocolate on the nose along with the traditional botanical flavours. It is also a nod to the history York has with its chocolate factories, Terrys and Rowntrees. 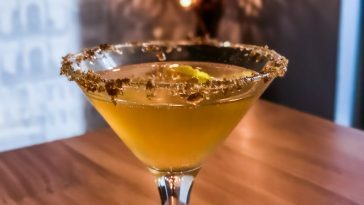 The York Gin Roman Fruit incorporates berries, apples, strawberry and hibiscus, all associated with ancient Rome. The gin has a beautiful fruity aroma but it doesn’t taste sweet as no sugar has been added. It keeps its gin-ness because of this so a true gin lover would not be disappointed. 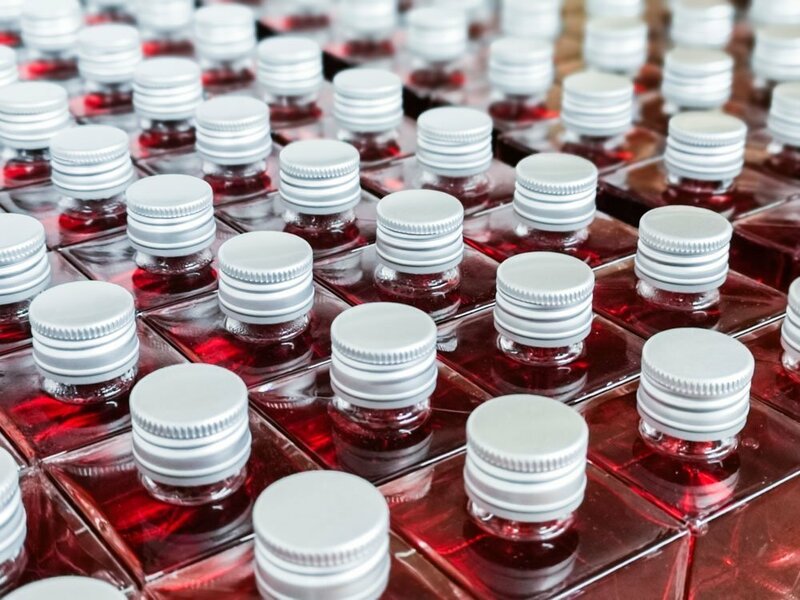 I loved the passion that has clearly gone into creating York GIn and the fact they have realised a dream instead of just talking about it is fantastic. 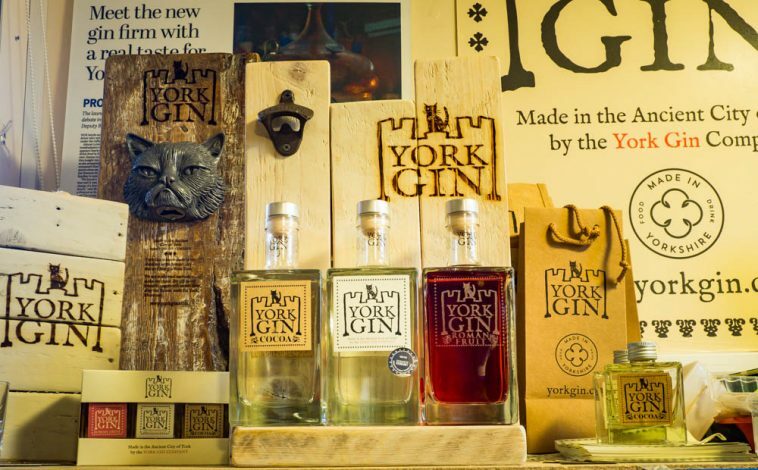 Some bars and pubs in York serve the York Gin and if you want to buy some yourself please head to York Gin which is very informative and also has some recipes for you to try. York Gin has already won awards for their efforts, is on the tasting menu at London Gin Club and is currently Gin of the Month at the Juniper Club. So please raise a glass and wish York Gin all the best!